I am almost desperate enough to use MS Outlook, but would strongly prefer something portable. It looks like MS Outlook is no longer free. I am experimenting with Windows 10's built-in Mail app. 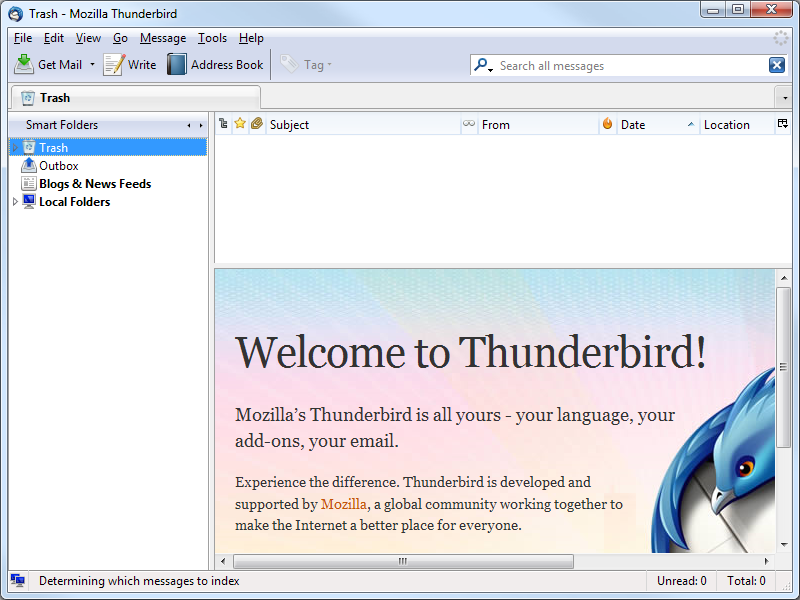 Portable Apps has a portable version of Thunderbird that should do the job nicely. GPG Yes "You can also add in GPG and Enigmail to encrypt and sign your email"
Not the answer you're looking for? Browse other questions tagged windows gratis email-client spell-checker or ask your own question.